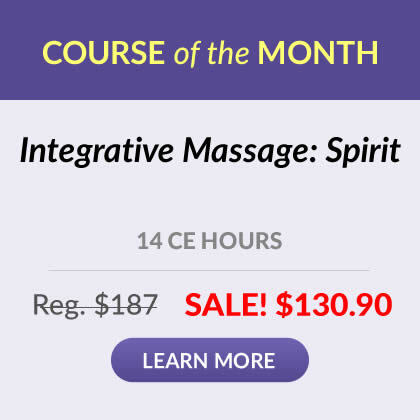 This rich, valuable text can enhance the work of even the most experienced massage therapists, physical therapists, chiropractors, acupuncturists, and naturopathic doctors. With thorough, clear cautions, 55 different procedures are introduced and demonstrated. The user-friendly, photographic, 55-page text closely follows the recommended video program. 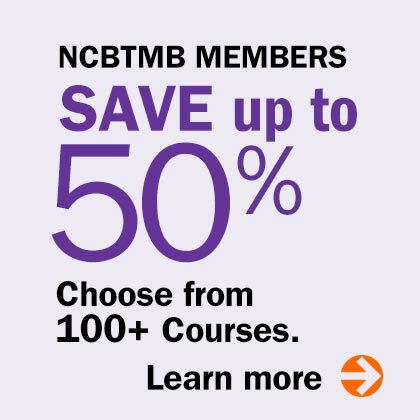 Continuing Education Credits available for eligible participants. Call us at 1-800-364-5722 for details.